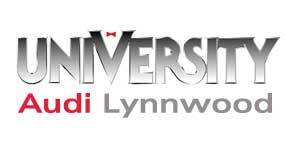 Lynnwood and Bellevue, Washington area car buyers can get pre-qualified for financing for their new or used car purchase by working with the finance staff of University VW Audi dealerships. With three locations throughout the Seattle, WA area, local drivers are never far from getting auto loan assistance from the seasoned finance specialists of University VW Audi dealers. Whether you have spotless credit, little to no credit or a less than perfect credit rating, our finance staff will work to locate viable car loan options for you. Our loan specialists are available on-site or over the phone, so you can get the auto loan you need in no time! We are here to offer a hassle-free auto loan process, so contact our finance staff today and don't hesitate to apply for financing now so that we can seek out competitive terms for your car buying situation. 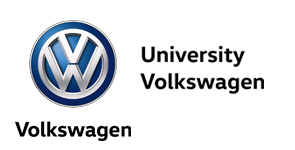 To apply for auto financing today, select your University VW Audi dealership of choice, visit the website and submit a secure online finance application. 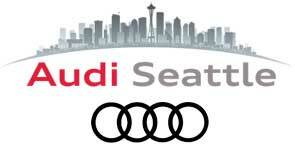 Be sure to also explore our new vehicles for sale in Seattle, WA, too, to find your next Audi or Volkswagen at a great price!